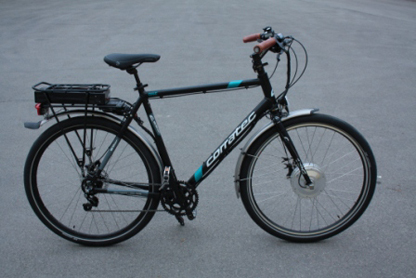 Als Spezilist für E-Bikes in der Region erhalten Sie bei uns genau das richtige Rad für Sie! Wir legen großen Wert auf eine individuelle und nachhaltige Beratung. Wir beraten Sie zum richtigen Motorsystem, Akku, Antrieb aber natürlich auch Rahmen und suchen mit Ihnen zusammen auch alle anderen Komponenten aus. 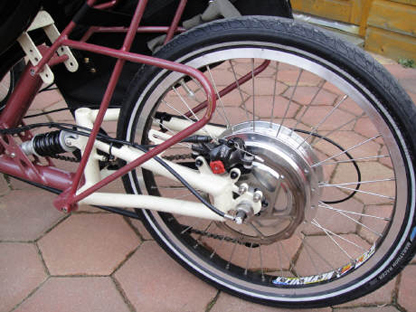 Vom Klapprad, über schnelle Pedelecs bis hin zur Rikschas haben wir die Elektrofahrrad-Nachrüstsätze eingebaut. 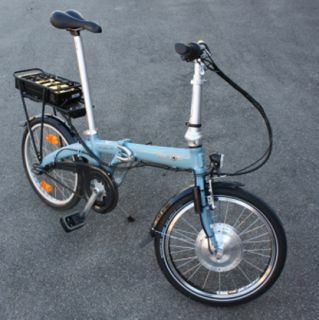 Rufen Sie uns gerne an und wir besprechen, welche Anforderungen Sie an Ihr E-Bike stellen und welche maßgeschneiderte Lösung wir Ihnen anbieten können. Tel. : 07031 - 71 00 500.
eZee Corratec 29" Cross Umbau. Auch im Wald eine Kanone. 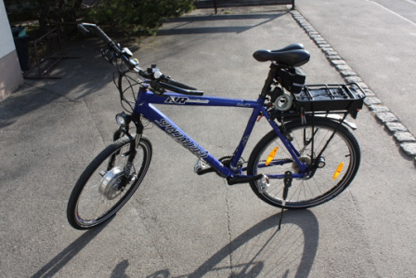 Specialized Umbau mit 350 Watt und 14 AH (518Wh) Akku. Elektrofahrräder für große Menschen in jeder Größe. Sind Sie überdurchschnittlich groß und glauben , ein Elektrofahrrad in Ihrer Größe sei schwer oder sogar unmöglich zu finden? Wir arbeiten mit der renomierten Firma Raußen (XXL-Bikes.de) zusammen und "schneidern" für Sie das passende E-Bike. Auch für Kleingewachsene fertigen wir das ideale E-Bike. Ob kürzere Beine oder Menschen mit Hyposomie - wir haben das Richtige Rad für Sie! Volts, Watts, Amps: The instantaneous electric power being drawn from the battery. Amp-Hours, Watt Hours: The net energy that has been pulled from the pack since the meter was reset. The accumulated amp-hours let you know the remaining energy in the battery pack with far greater accuracy than a voltage or LED indicator. 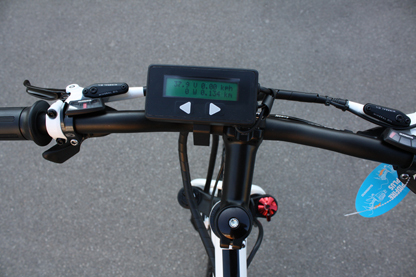 Speed, Distance, Time: All of the basic features of a bicycle computer, including the average and maximum trip speeds, plus a total distance odometer. Regen, Wh/km: There are several quantities this meter will calculate that you don't get with other instrumentation, such as the % extra range that was gained from regenerative braking, as well as the vehicle's average energy use in Watt-hours per kilometer or mile. Peak Currents and Voltage Sag: Records the maximum forwards and regenerative currents as well as the minimum voltage on the battery pack. 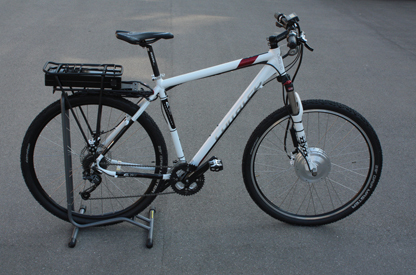 Total Battery Cycles and Amp-Hours: Retains life cycle information on the vehicle's battery pack, such as how many charge and discharge cycles the pack has experienced and the total amp-hours that were delivered over its entire life. Speed Limit: This has the utility of providing legal compliance to the speed cap imposed on ebikes in most jurisdictions. 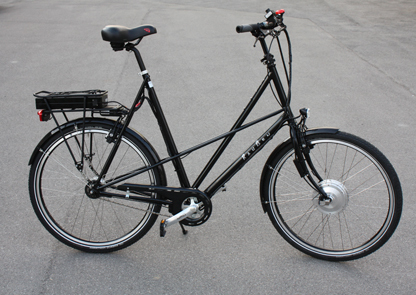 When used with a full throttle, it serves as a cruise control on the electric bicycle. It can also be beneficial to riders who want to increase their torque and power by using a higher voltage battery, without simultaneously increasing their top-end speed. Current Limit: An adjustable amps limit is useful to prevent damage to the batteries from excessive current draw, to increase the range that you'll get on a charge, and to protect the motor controller and motor in setups that draws too many amps. Voltage Cutout: A low voltage cutout is used to protect a battery pack from being discharged too deeply, which can cause cell reversals in NiMH/NiCad packs, permanent cell damage in Lithium packs, and sulfation in Lead Acid batteries. The programmable low voltage rollback allows you to set an appropriate low voltage point tailored to your pack.